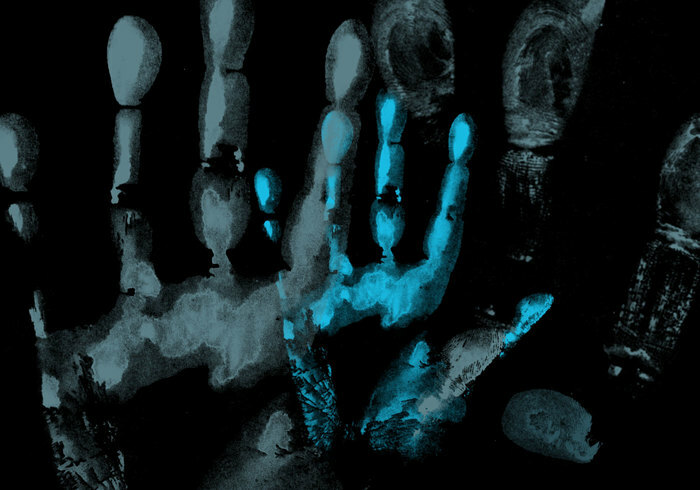 Handprints - Free Photoshop Brushes at Brusheezy! I am interested in using some of these brushes commercially. Is that ok. You can email me at [email protected] I would love to use these in some of my t-shirt designs. great work dude. this stuff is timeless. Go ahead like this Thank's a lot.